Amazing food doesn’t just happen. Behind it are hard working families, fascinating stories, ambitious restaurants and age-old traditions. 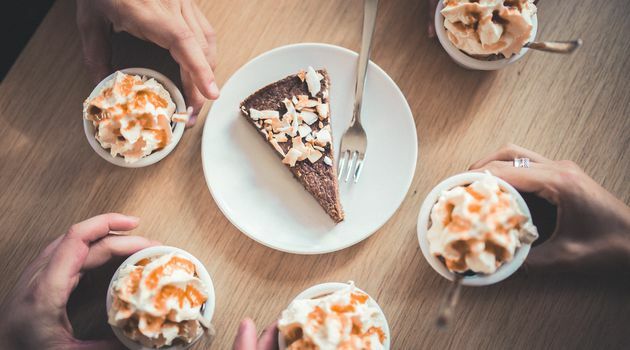 We are a small group of proud local food lovers who are passionate about sharing Iceland’s incredible cuisines with fun, hungry and curious travellers! 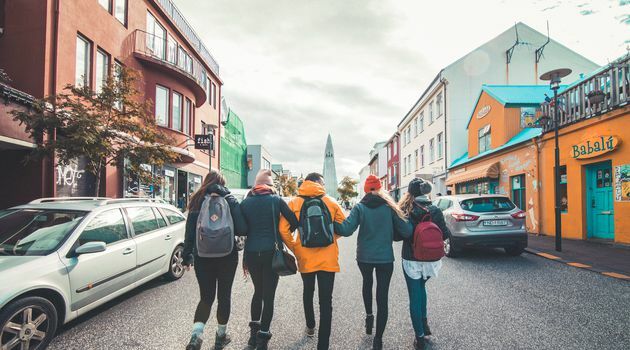 If you are any of the above, you have found the perfect way to explore our beautiful Reykjavik! 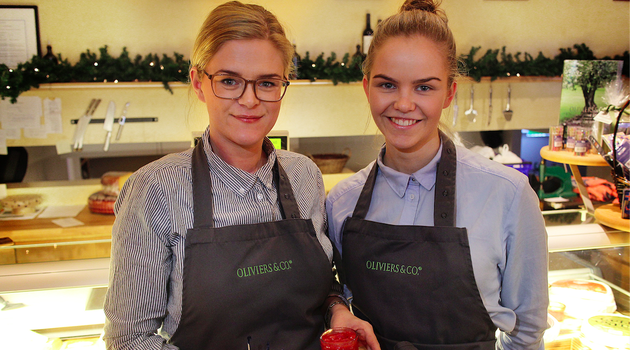 We are the #1 rated Food & Drink activity in Iceland. 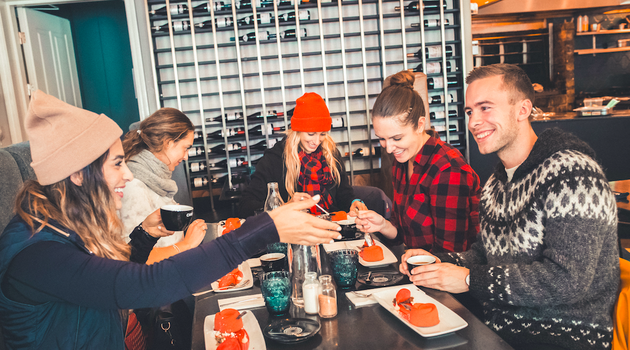 In the tastiest sight seeing tour in Iceland, we explore the down town Reykjavik area through amazing local cuisines that you would never come across in your typical “to-do in Iceland” itinerary! For approx. 4 hours you will stroll around the city and visit 6 unique restaurants with a fun & knowledgeable local guide by your side. 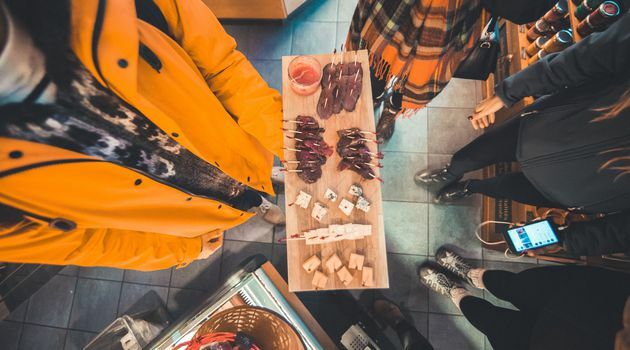 You will visit everything from well-known ‘must visit restaurants’ to small family run businesses and secret local hangouts.While everything we will have on the tour is traditional Icelandic in some way we decided to leave the fermented shark, rams testicles and sheep head off the menu. 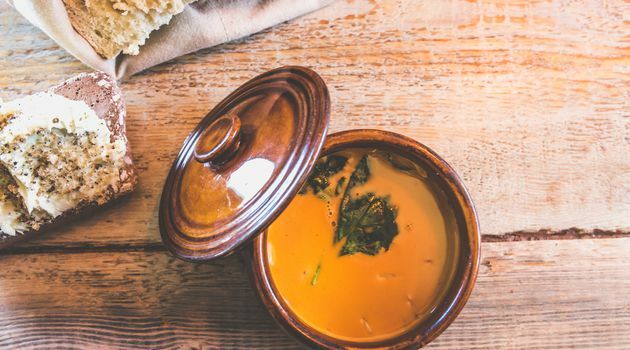 Instead we explore why, we Icelanders are indeed proud of our local food by focusing on the absolute most delicious traditional cuisines – That we still enjoy today! On the tour you will have the chance to try the delicious free roaming Icelandic lamb that every Icelander grows up loving, home made Icelandic ice cream from a secret family recipe, local cheese tasting, the rooted tradition Skyr, a hot dog from the famous Icelandic hot dog stand, an amazing seafood cuisine and much more depending on each day and season.